Napasol AG commissions a new macadamia pasteurization plant in Bundaberg’s Pacific Gold Macadamia facility. Insuring food safety is essential for consumer protection and the Napasol pasteurization process is particularly effective and well suited for the delicate flavour, light colour, and very low moisture of raw macadamia nuts. The Napasol process uniquely allows pasteurizing effectively with saturated steam at low temperatures in a partial vacuum. The low pasteurization temperature and dry saturated steam preserves the raw qualities of the macadamia without needing a drying step. The process consistently achieves the 5-log reduction level in pathogens required for tree nuts and insures supplying the market with safe macadamias. The Bundaberg region is the largest macadamia growing area in Australia and new plantations are fueling this growth. PGM is the second largest processor of macadamias in Australia after the Macadamia Processing Company (MPC) based at Alphadale in the Northern Rivers region of New South Wales, another very large growing area. Both PGM and MPC are equipped with Napasol pasteurization lines. MPC and PGM market their pasteurized product thought Macadamia Marketing International (MMI). The weight of MMI in the market is substantial representing almost 50% of the Australian and 17% of the worldwide macadamia volumes. The Napasol line is capable of pasteurizing from the largest to the smallest size kernels, as well as chips and meal without color or flavor change, preserving all the raw qualities of the nuts without adding any moisture. Unlike other processes where product is mechanically moved through the line, the nuts in the Napasol process sit still in a bin which is moved through the preheating, pasteurization and cooling steps. There is no breakage and dust, and the product is never in contact with the equipment. For processors handling a range of nuts the line applies product specific recipes when switching from one product to the next without down time for cleaning. The bins are cleaned offline without interrupting the production. 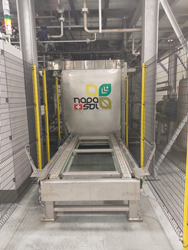 Napasol AG, Zug, Switzerland, sells its Pasteurization equipment worldwide for nuts, seeds, herbs, spices and other low moisture foods applications. In the tree nut industry, it has validated processing lines with customers pasteurizing Macadamias, Almonds, Walnuts, Pistachios, Hazelnuts, Pecans, Brazil nuts, and Pine nuts to the 5-log pathogen reduction standard widely required by retailers and the food industry. Dr. Cameon Ivarsson, COO of Napasol says “the only preventive step that can mitigate the risk of Salmonella is Pasteurization, a requirement for safe nuts”. 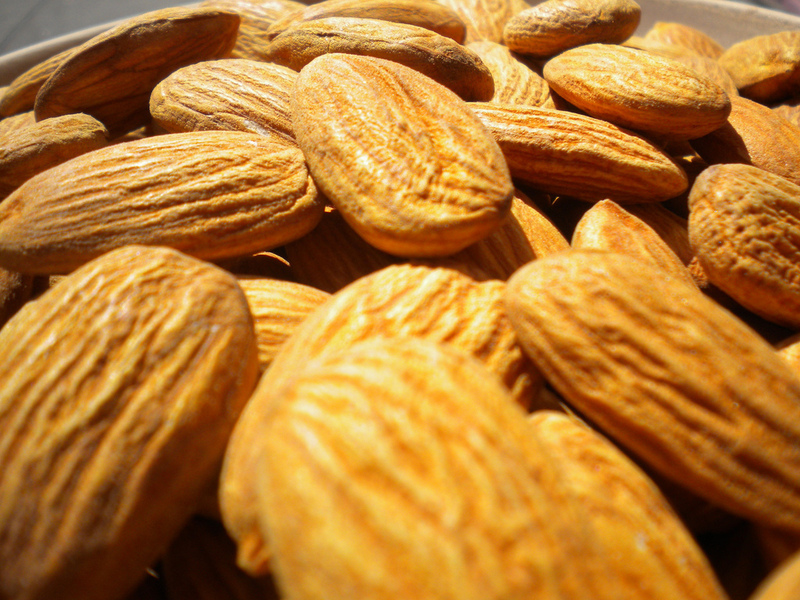 In 2018 Napasol was approved for the pasteurization of Almonds by TERP (Technical Expert Review Committee of the Almond Board of California). Napasol offers the most suitable technology for raw nuts and has today a leading position in the nut industry. Pacific Gold Macadamia Pty. Ltd., Bundaberg, Australia, is a BRC, HACCP, and WQA accredited facility, employs up to 180 staff at peak season, and 50 growers supply the bulk of the macadamias processed. Macadamia orchards are located in Australia’s East coast in some of the most beautiful rain forest and subtropical environment. This is the area where macadamias, which are native to Australia, were first discovered. Macadamia production is also growing rapidly in South Africa, China and other areas of the world. Craig emphasizes that the Napasol investment was made “to secure PGM’s future in the industry making sure the products we produce are safe and of top quality”.